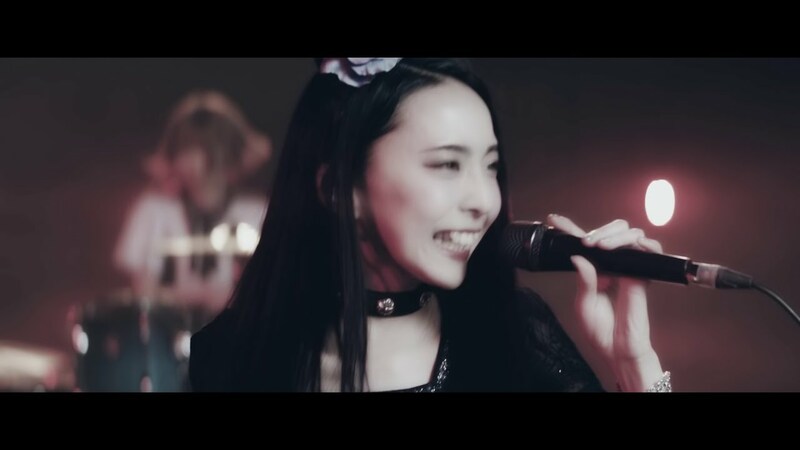 “Bubble”, the fifth single from BAND-MAID, gets a promotional video release with the group rocking under legend-making stage lights. The theme to the TV Drama “Perfect Crime”, the song gives us some grooving 16-beat rhythms on the drums before exploding into a double kick-drum fury in the chorus. I’m in love with the look of Kanami’s mosaic-tiled guitar top. And, I really like the groove of “Bubble”: the group’s confident swagger suits the funky new sound they are playing with on the track. There are shots of Saiki in the rain watching a taxi cab and shots of the group in a motel room like Sunday girls, and I’m not sure I understand the narrative there. But I’m pretty sure I’m just watching for the musical accompaniment more than the visuals. Maybe you’re different; that’s just me. 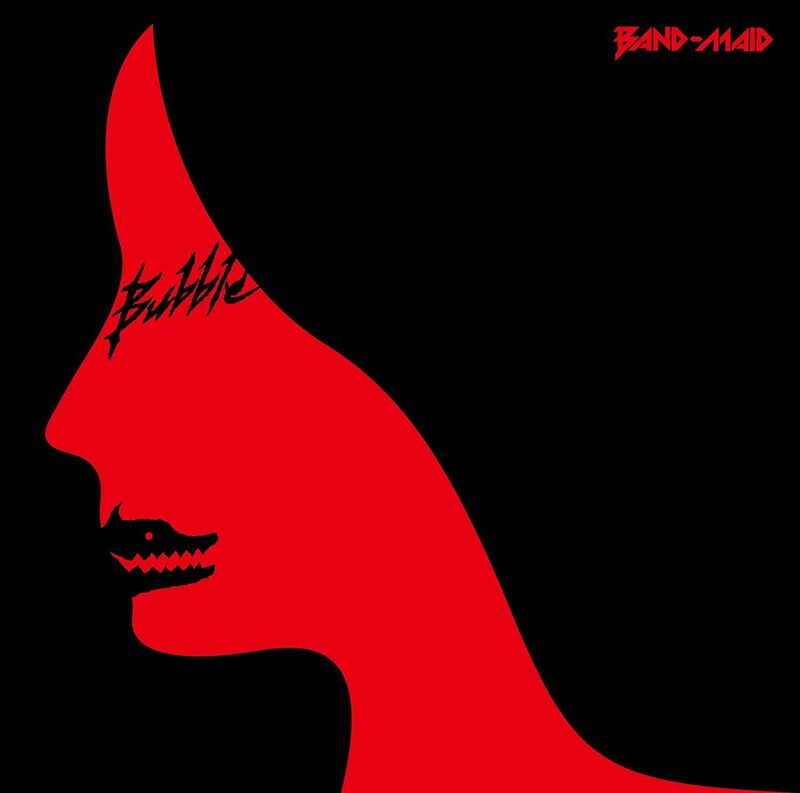 “Bubble” from BAND-MAID is on sale now at the retailers listed below.